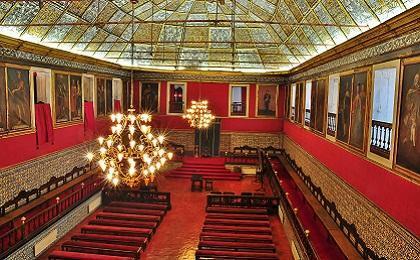 WiComSec-Phy will be held at the Auditorium of the Rectory, in Polo I of the University of Coimbra, next to the historic heart of the University recognized by UNESCO as a World Heritage Site (how to reach). 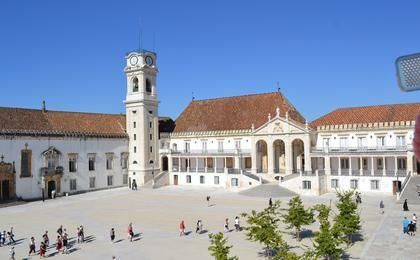 The University of Coimbra, UNESCO World Heritage since 2013, the oldest institution of higher education in Portugal and one of the oldest in the world, dates back to the century subsequent to the very foundation of the Portuguese nation, since the University was established in the 13th century, in 1290. 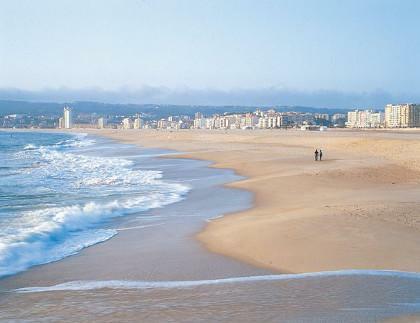 Information for visiting the University of Coimbra and local attractions in the city.